Are your drain and sewer pipes clogged in Bussey, IA? or draining really slow? Grease, sludge, and other debris are the main causes of residential and commercial drain blockages. Rooter-Man provides affordable water jetting services in Bussey, IA that can immediately clear this sediment from your drain lines. 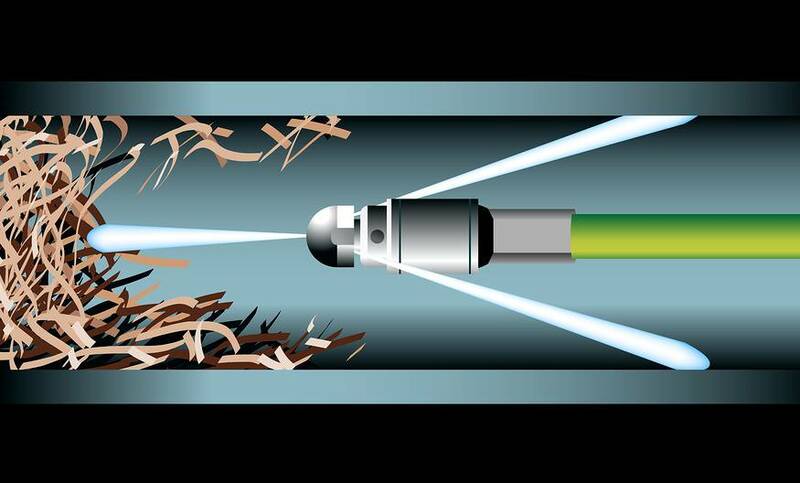 High pressure water jetting blasts away scum and other debris build up that has accumulated on the interior of sewer and drainage pipes over the years. This is the best way to get pipes draining again, in fact, it can give you results that are as efficient as brand new pipes. If you are having issues with your sewer and drainage system in Bussey, IA or if you know that your pipes have not been cleaned for sometime give us a call and we will clear your pipes of any obstruction with the use of our specialized water jetting equipment!